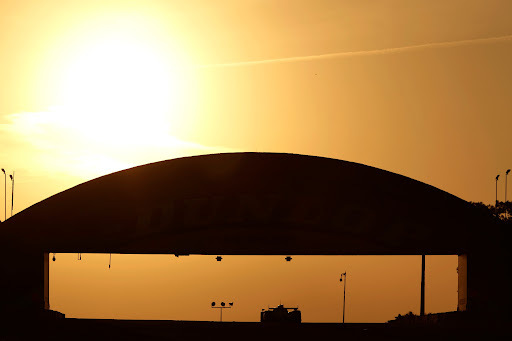 While this year's 24 Hours of Le Mans ended up being a bit of a disappointment from a purely competitive standpoint thanks to the early retirement of the +TOYOTA s and the cancellation of the Peugeot race program earlier this year, it was not a total waste. In fact it was quite a strong demonstration of the message that American Le Mans Series CEO Scott Atherton has been spreading since at least 2008. 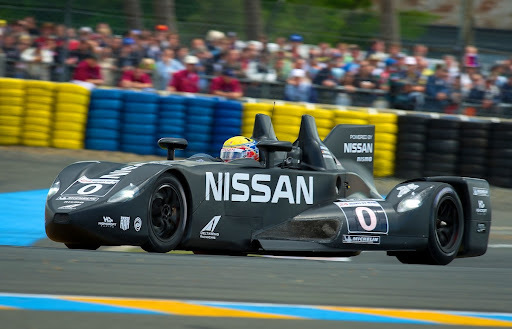 Ever since the launch of the ALMS Green Challenge that year, Atherton has been playing up the relevance of Le Mans-style sports car racing to manufacturers of road cars. For five years +Audi International and later +Peugeot have been demonstrating the ability of diesel engines to provide before performance and fuel efficiency. Here in the US, a plurality of the competitors run on cellulosic E85 and the Dyson Racing team has been running biobutanol for two years. 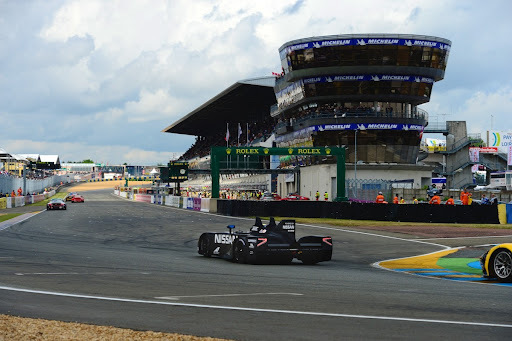 This weekend in France, Audi and Toyota both demonstrated the performance and efficiency of hybrid power while +Highcroft Racing and the +Nissan DeltaWing showed the possibilities of light weight, low drag and downsized engines, all of which will factor into new cars in the coming years. 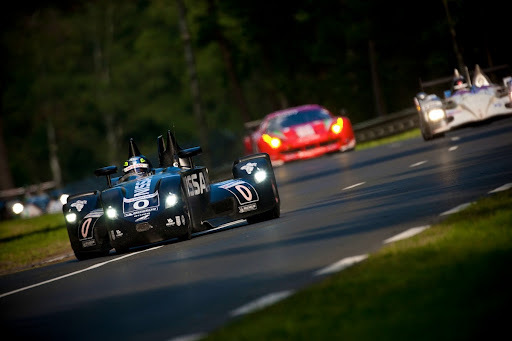 Next year we will see the first hydrogen fuel cell car run at Le Mans. What advancements have we ever seen from NASCAR? 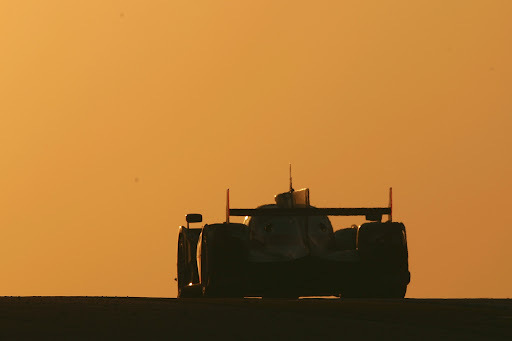 If we are going to race cars, the Le Mans approach is definitely the way to go. Williams and its Williams Hybrid Power subsidiary actually created the electro-mechanical flywheel system for F1 cars. In 2010 Williams licensed the system to porches where its efficacy was proved in the 911 gt3r hybrid over the past 2 years. A job well done all around! Porsche's latest 911 race car uses an electric hybrid system with a flywheel for energy storage. 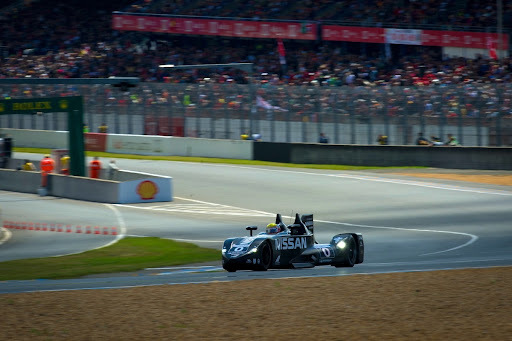 One of the real highlights of the 2012 24 Hours of Le Mans was the +Nissan DeltaWing…. The car ultimately fell victim to an on-track accident but it proved that a very different kind of car could run very fast while using a lot less energy. 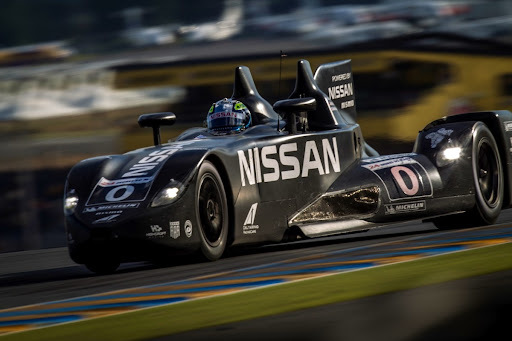 With only 300 hp (a bit more than half what LMP2 cars run) and half the fuel capacity (40 liters), the DeltaWing ran as fast as the P2 cars and got 11 laps per tank. The concept has been proven and it's time to make a permanent place for this design concept. 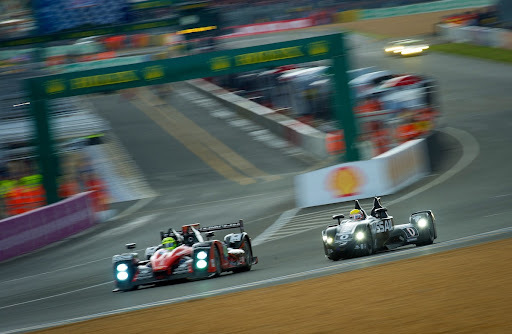 And it's all done at Le Mans, the two Audi R18 e-tron quattro hybrids took the checkered flag followed by one of the R18 ultras for the P1 and overall victory. 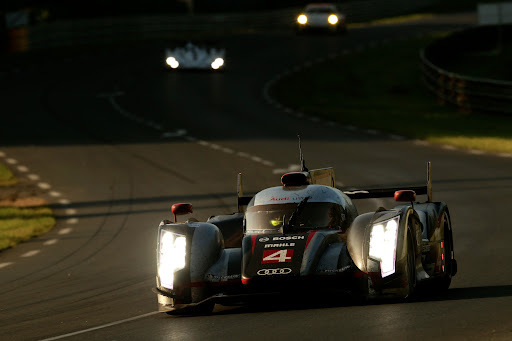 That makes Audi the first manufacturer to win Le Mans with a direct injected gasoline engine, a diesel, and now a hybrid. In LMP2, the Starworks HPD ARX-03b beat the Oreca-Nissan of Thriet Racing. In GT-Pro the AF Corse Ferrari finished 3 laps ahead of the Luxury Racing Ferrari and 4 up on the Aston Martin Vantage. The Corvettes were 5th and 6th. In the GT-Am class, the Larbre Competition team used one of last years Corvettes to edge the Porsche 911 of the IMSA Performance Matmut team. 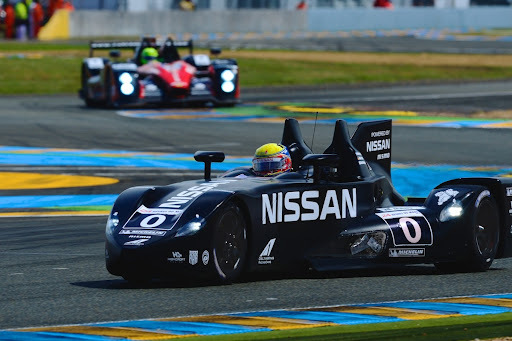 Hopefully we'll continue to see the Toyotas giving the Audis a run through the rest of the World Endurance Championship and much more of the amazing +Nissan DeltaWing. 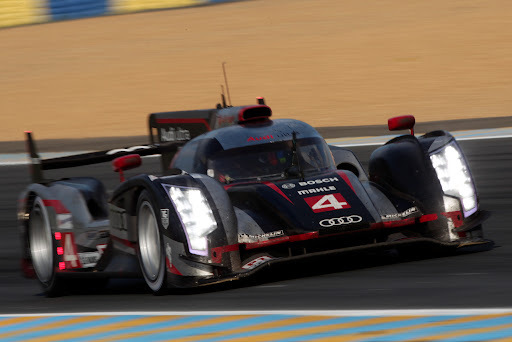 Over the past 13 years, +Audi International have become experts at first finishing and then finishing first with 10 overall victories in the previous 12 races (11 if you count the 2003 Bentley) and they are well on track to do it again with less than 90 minutes to go. 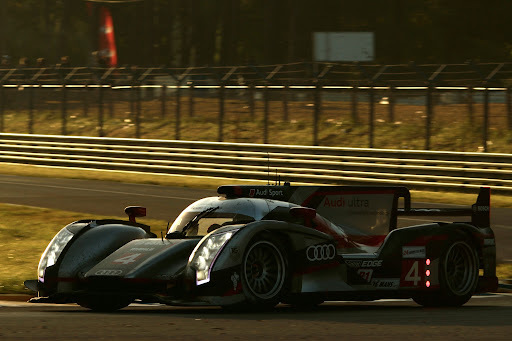 Alan McNish just set the fastest lap of the race as he chases down teammate Andre Lotterer for the top spot while Mike Rockenfeller is 4 laps back in the #4 Audi R18 Ultra. A little earlier McNish had been leading but spun off while passing a slower car and had to limp back to the pits for repairs. He lost two laps in the garage but is now storming back. 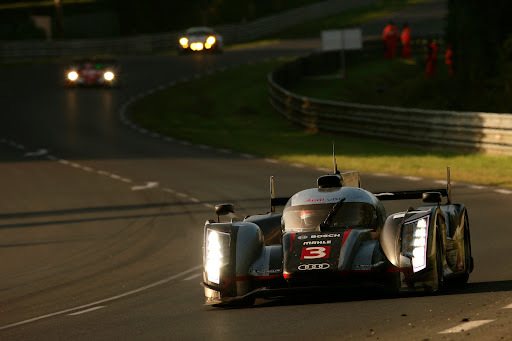 One of the Rebellion Racing Lola-Toyotas fell back during the night allowing the fourth Audi up to 5th place. The JRM HPD ARX-03a has moved up to 6th followed by the first of the P2 cars, the Starworks HPD ARX-03b. In GT, the Corvettes suffered a number of maladies that dropped them back during the night. The #74 Vette that had lead the class earlier in the race, had be almost completely rebuilt after contact with one of the Audis and then a spin into the wall. Even though that car is currently runnign 5th in class, it may not be classified as a finisher because the rules require a car to complete at least 70% of the distance of the class winner to be officially classified. Currently the 74 Vette has circulated only 204 laps compared to the 318 for the AF Corse Ferrari 458. Second in GT-pro is the Luxury Racing Ferrari followed by the 73 Corvette. Overall 35 cars are still running. 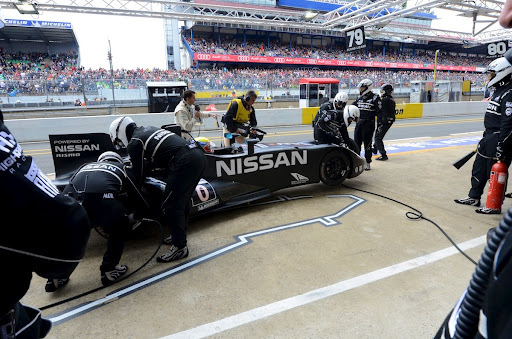 Under the rules at Le Mans if a car has an incident on the track, as long as the driver can get it back to the pits, the crew can fix it up and get it back into the race. The limitation there of course is that the driver has to get the car back to the pits. The mechanics cannot touch the car while it's on track. 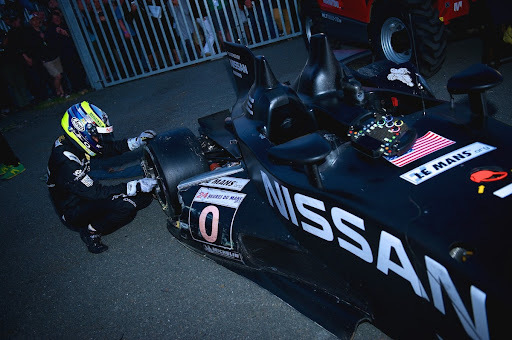 Following the collision between the +Nissan DeltaWing and the #7 +TOYOTA TS030 on Saturday night, driver Satoshi Motoyama struggled for 90 minutes to repair the DeltaWing enough so that he could get it moving back to the pits. The mechanics can provide instructions but they cannot touch the car or it's disqualified. This sort of exceptional effort to do whatever it takes to finish is what Le Mans is all about. 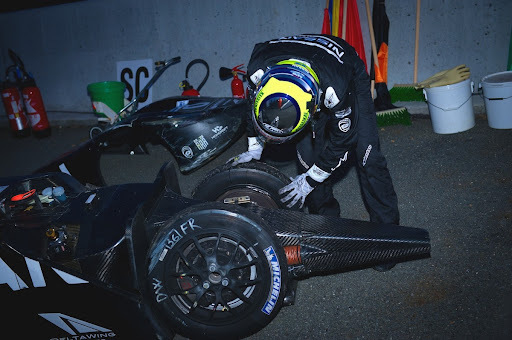 A big thumbs up to Satoshi Motoyama and the entire +Highcroft Racing crew for their efforts this year and hopefully what they did accomplish will be recognized by the ACO with a permanent place for this car in the series.